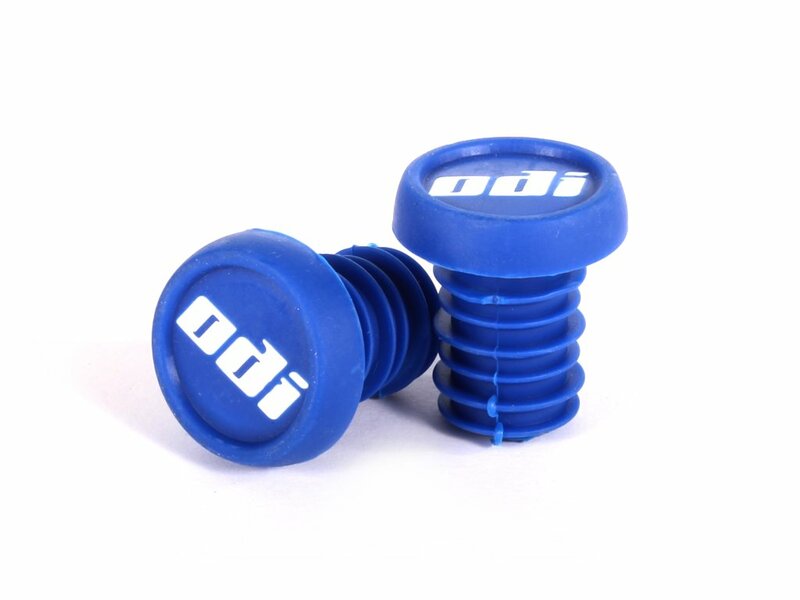 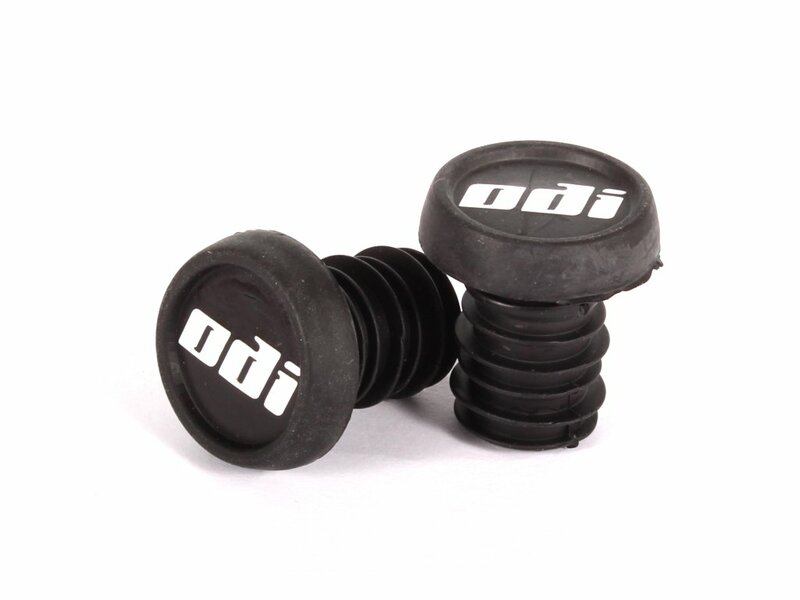 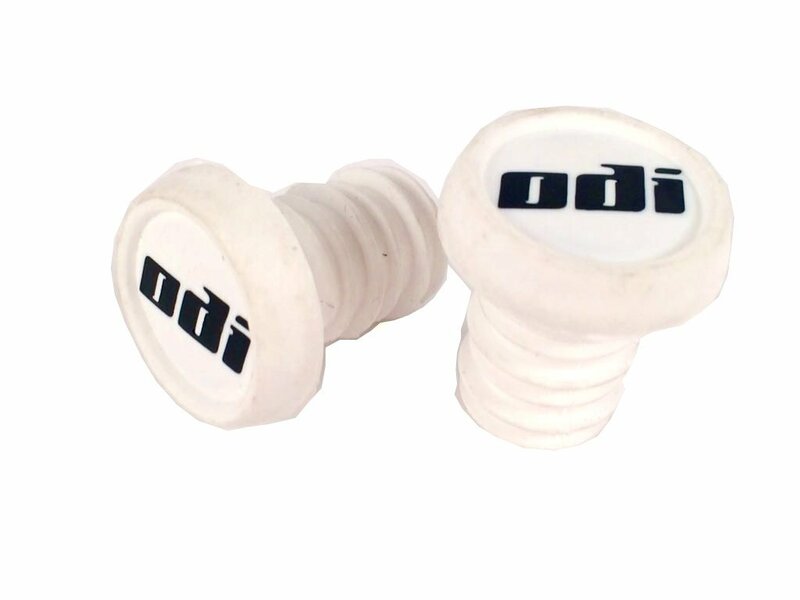 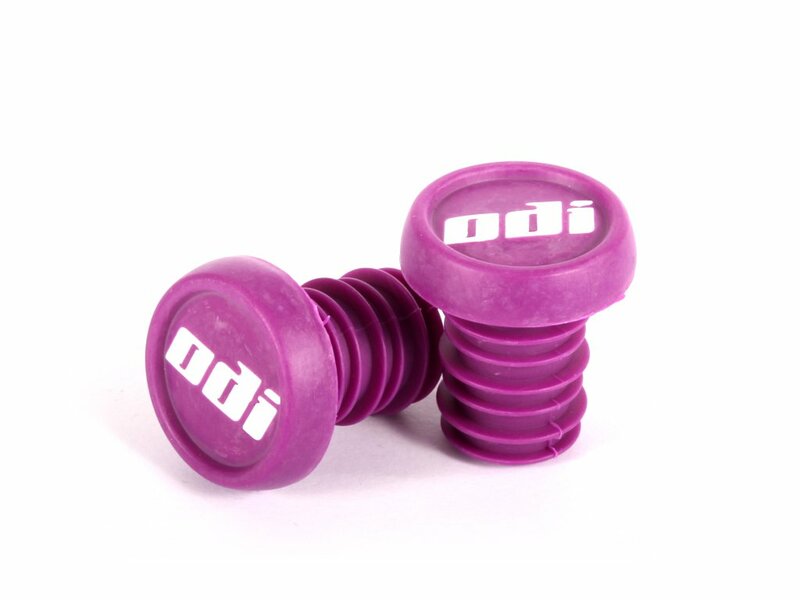 You should ride the ODI Grips "Plastic" Barends a) to protect your bar and b) to protect your body. 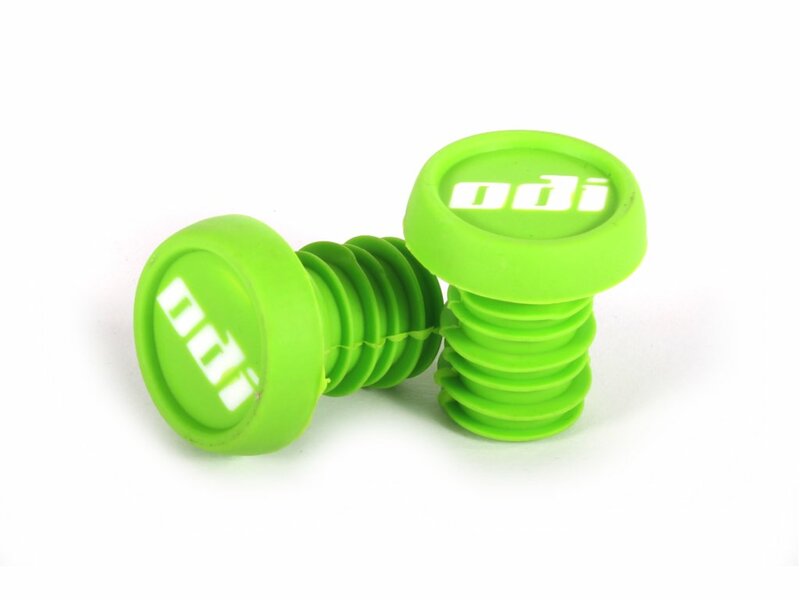 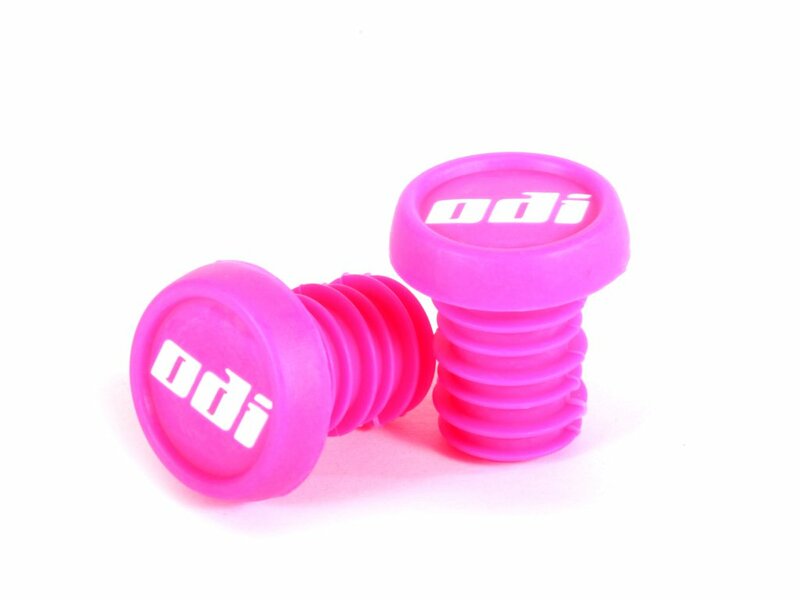 The ODI Grips "Plastic" Barends have good style values because of the many different colours. 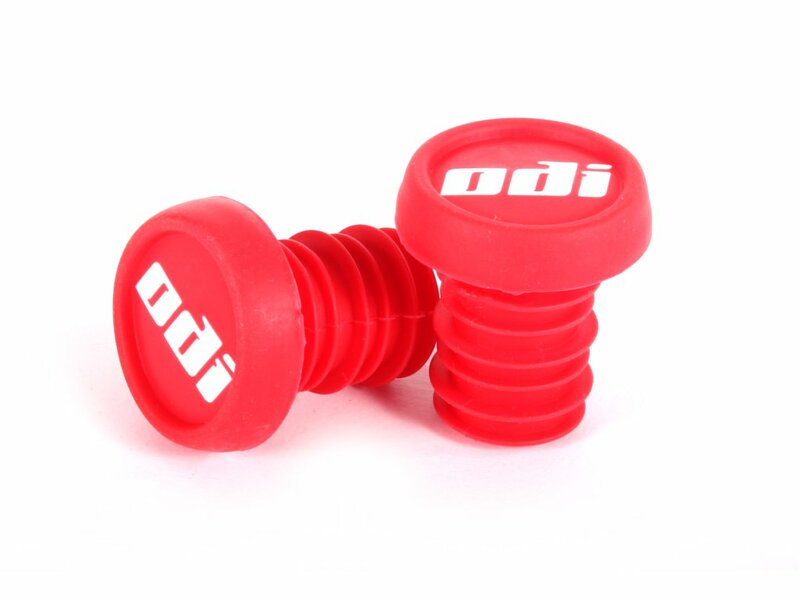 So no excuses and buy some barends.